and to begin planning for an amazing Conference! This year there is no better place for us to gather than the great city of Minneapolis. From its nationally recognized names to small independent venues, Minneapolis ranks as the fifth-most “creatively vital” city in the country. 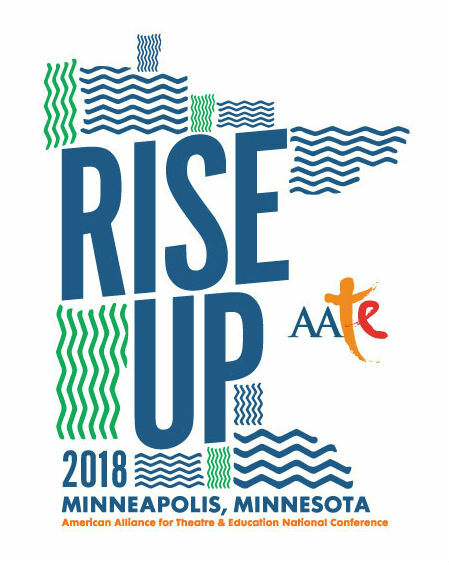 Home to more than 45 presenting theatres, 150 professional theatre companies, and a multitude of college/university theatre programs, Minnesota has a vibrant theatre community that also plays host the Minnesota Fringe, an arts service organization with programs that include the 25th Annual Minnesota Fringe Festival and the inaugural Family Fringe - both taking place during the 2018 AATE Conference. The Fringe Festival includes 133 works from producers across the artistic spectrum in a variety of genres. 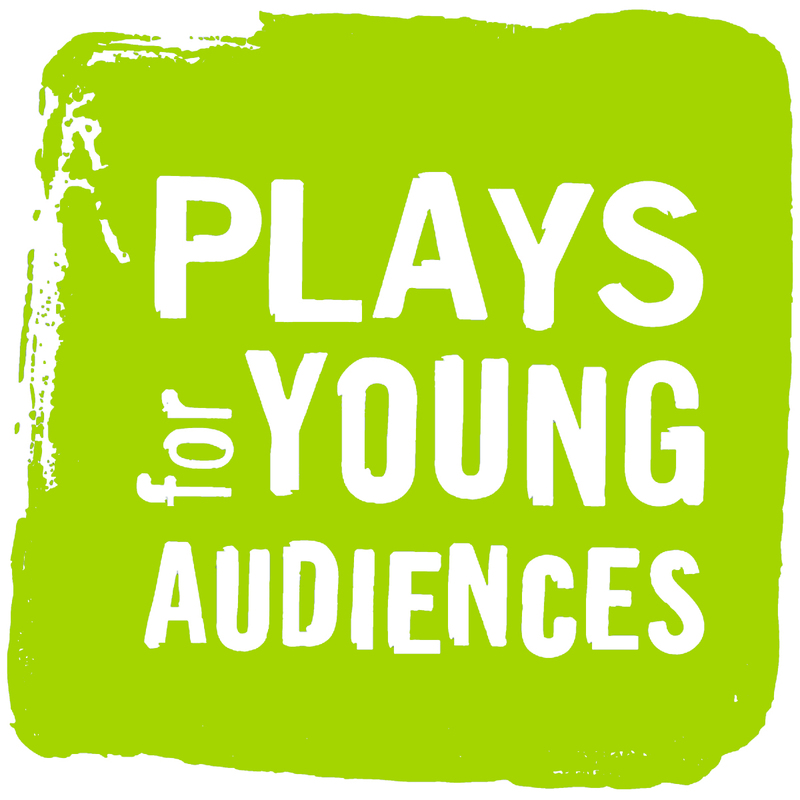 Family Fringe showcases 6 curated shows geared towards young people ages 8-13. Together the festivals promise nearly 700 performances in 11 days. 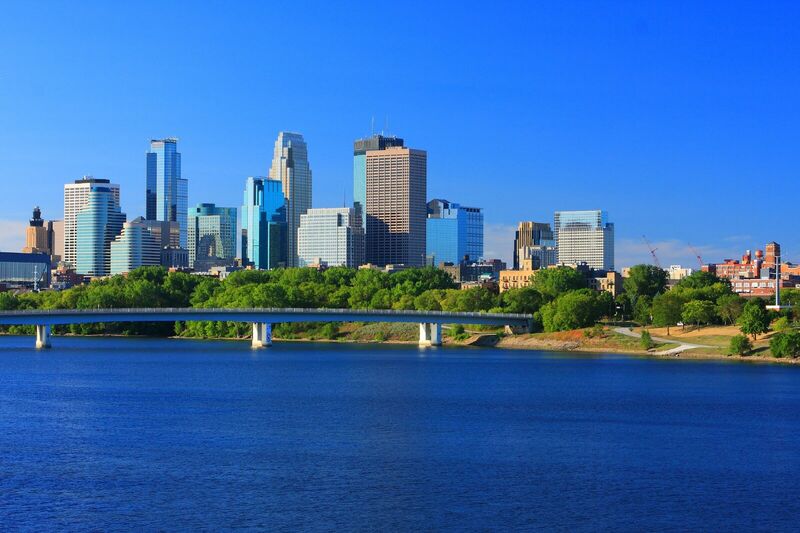 Minnesota is known as the "Land of 10,000 Lakes," and in fact Minneapolis means “City of Lakes.” The arts, clean water, and the environment are vitally important to Minnesotans, who continue to work to protect these precious resources through the Legacy Act. Join us in exploring what it means to Rise Up; to use art and activism to make positive change in our communities. We can’t wait to host you in the hometown of Prince, where we can eat comfort food, drink craft beer, and watch a multitude of theater performances going on all over town!